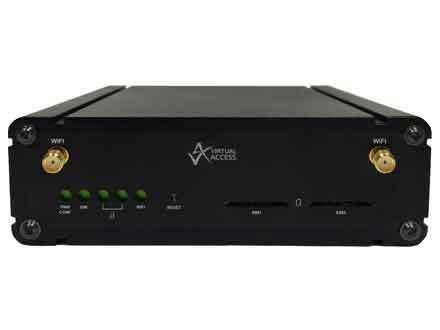 Activator is an activation and provisioning system that is integrated in all Virtual Access routers. 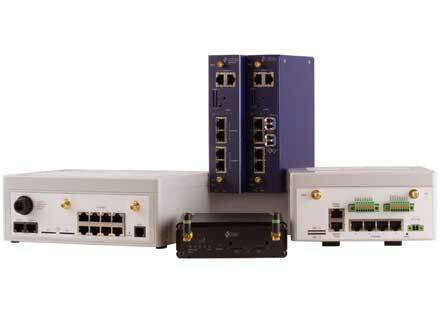 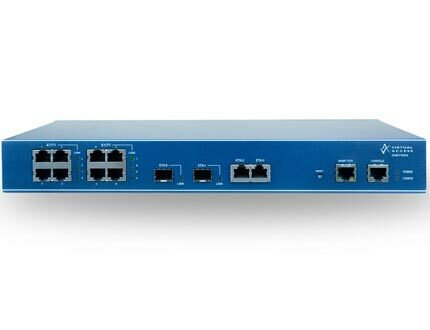 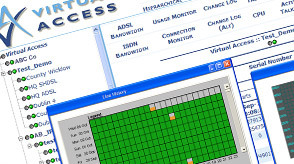 It is designed to streamline the rollout and maintenance of managed and semi-managed network services. 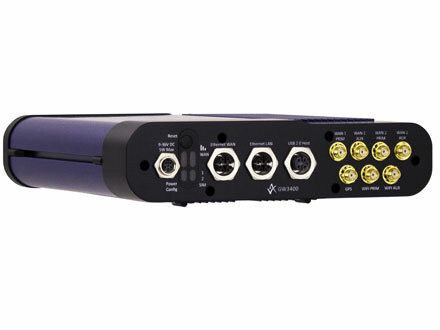 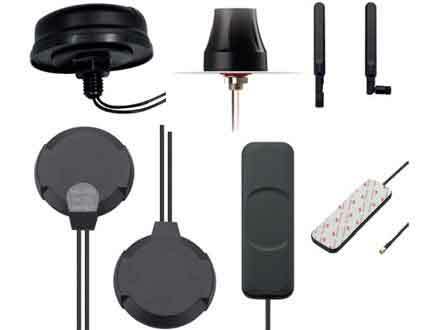 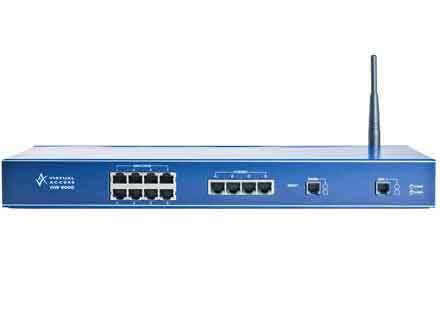 Its built-in secure monitoring application provides centralised access to router connectivity status with email alerting, network utilisation statistics and LAN and WAN diagnostic information. 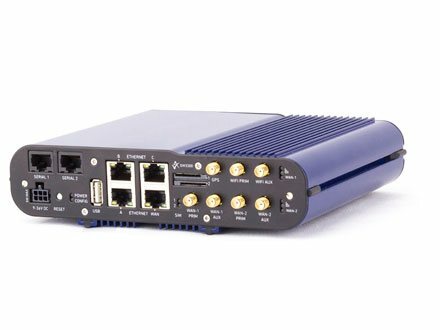 Once routers are deployed, Activator allows a Virtual Access customer’s support team to proactively monitor their end customer’s networks. 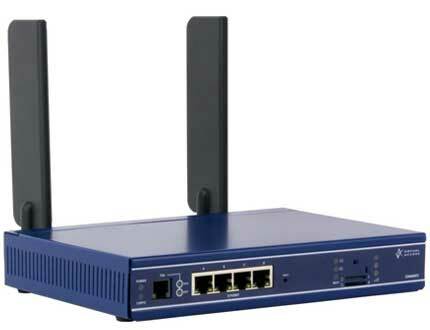 Activator has a built-in secure monitoring application providing centralised access to router connectivity status with email alerting, network utilisation statistics and LAN and WAN diagnostic information. 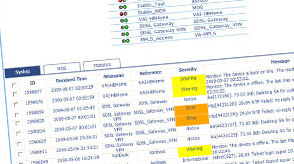 SLA Report Manager is an application accessed through Monitor that presents a range of statistics from routers including latency, packet loss and 3G signal strength.